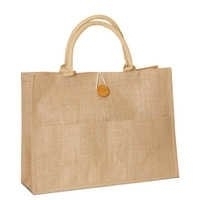 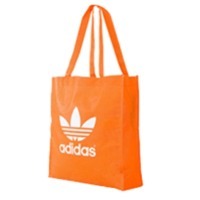 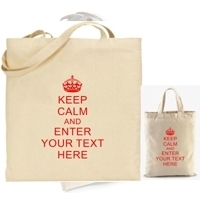 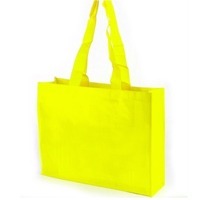 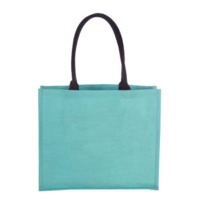 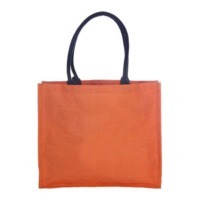 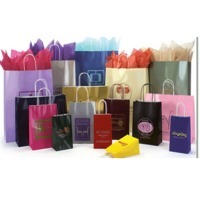 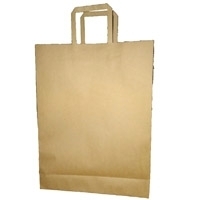 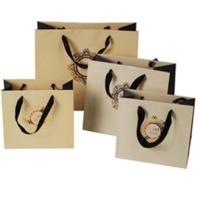 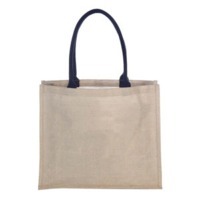 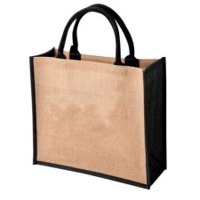 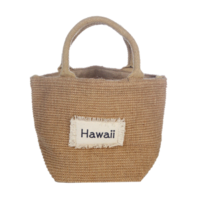 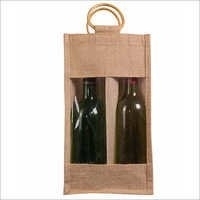 Browse shopping-bags suppliers by country and region. 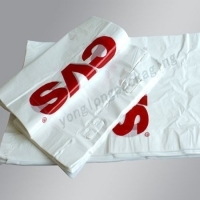 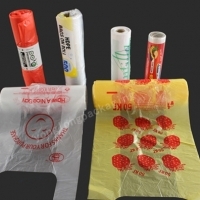 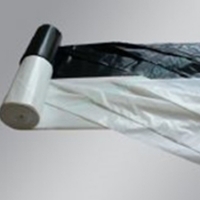 Product name: flat bag on roll Bag type flat seal Material PE Thickness As your request Size: All sizes are available Customized: Color, size, thickness, printing, logo, Brand, Model, packaging method,etc. 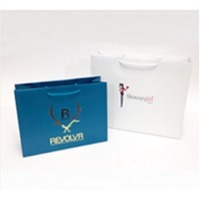 Printing area: As your request Usage: for food MOQ: Negotiable Packing: Packed on roll,loose packed,outer bag packing,carton, packed in to dispenser box, customized according to your choice. 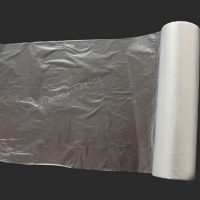 Sample free: We offer you free samples but the freight shall be borne by your side Delivery time: Within 10 days after the sample confirmed Certification :ISO9001 , BSCI Payment T/T 30% deposit, balance against copy of B/L;L/C at sight; We are direct factory who can support you best products with favorable price.. Offer best service and get good reputation from old customers.